These are a few of the odd or largely unexplained or unexplainable examples of the world of mice. These are the things that make everything else so much more interesting. This article describes the various markings, hair types, and body modifications (i.e. 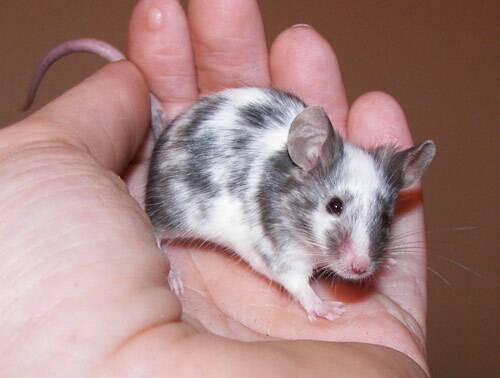 tail-less) that can occur in mice. Calculate the genetic possibilites for the offspring of a two-allele breeding. Calculate the possible offspring from a single allele breeding. 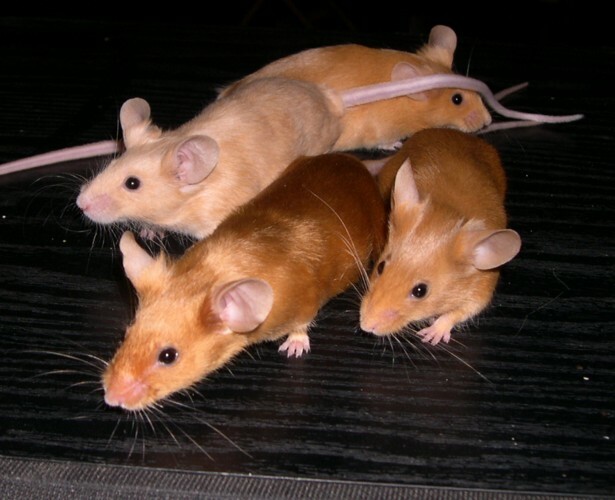 This article presents the six major alleles (genetic areas) that govern the basic colour of the mouse. Variations such as spotting, long hair and satin are the subject of another article. Which is your favourite rodent?